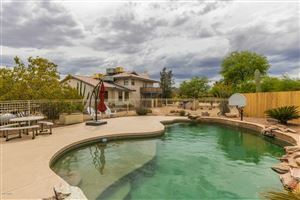 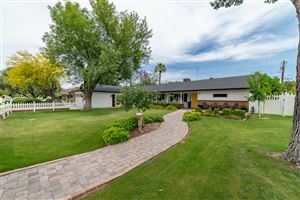 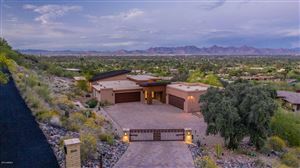 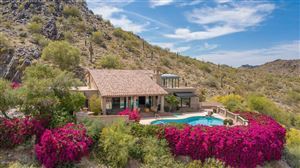 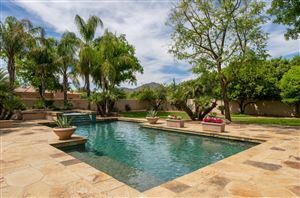 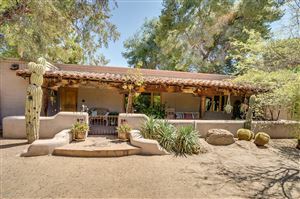 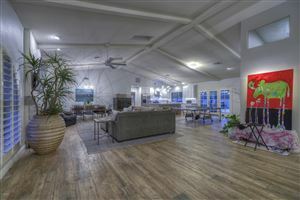 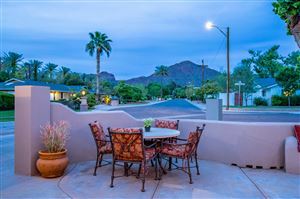 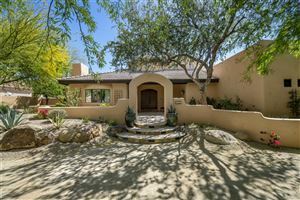 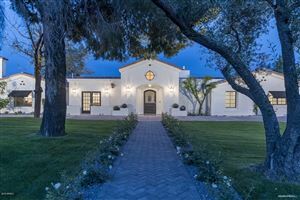 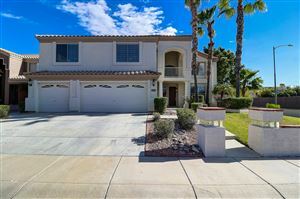 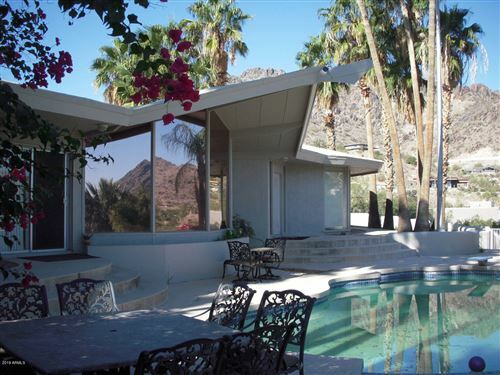 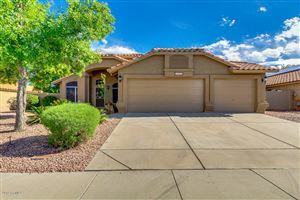 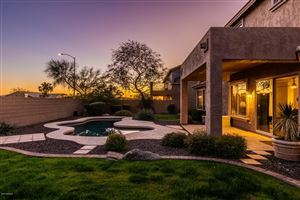 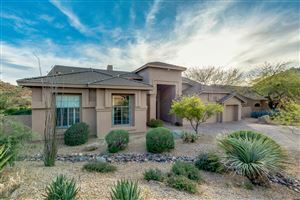 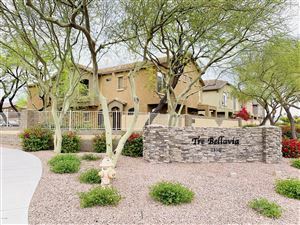 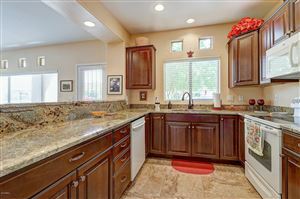 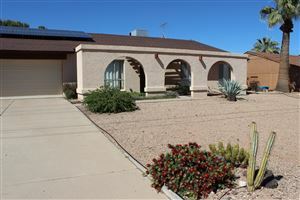 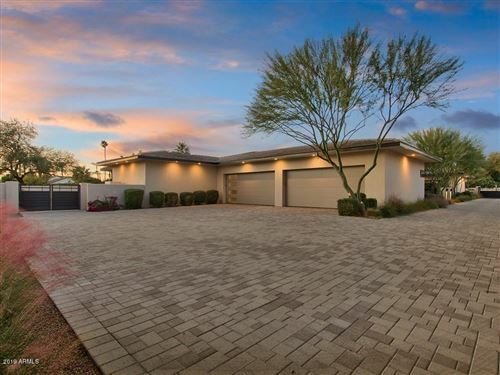 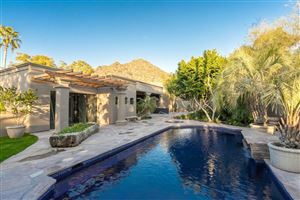 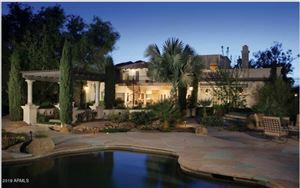 New to the Market Phoenix Real Estate Listings! 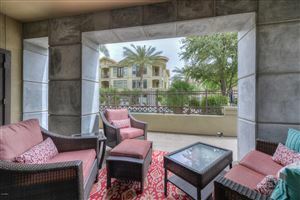 Don’t feel like coming back here every day to check for new listings? 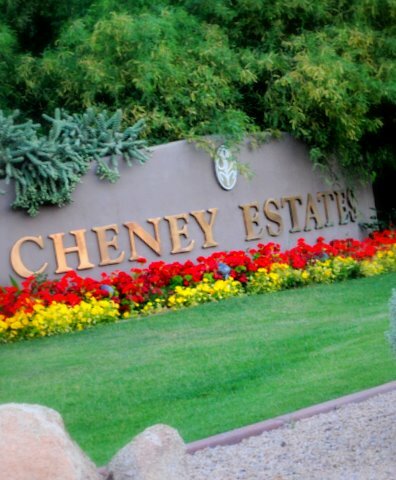 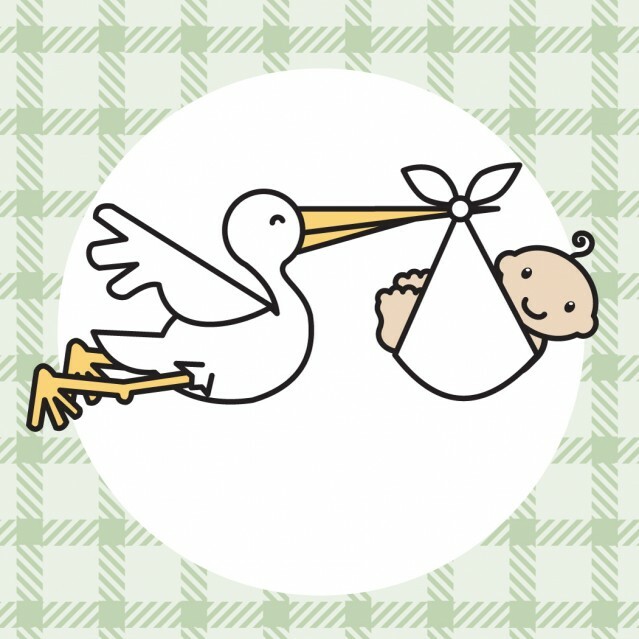 Sign up to receive new listing alerts by email.